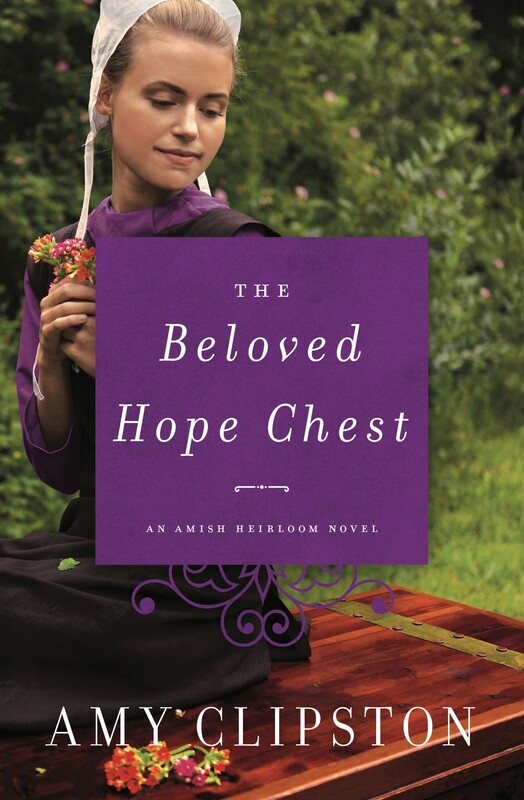 This book is very close to my heart since it is the last in my Amish Heirloom series. I've grown to love the Fisher family, and writing Mattie and Leroy's story was bittersweet. I hope readers enjoy this book since it reveals all of the mysteries that have been placed throughout the series. I dedicated this book to my pastors and my church family at Morning Star Lutheran Church in Matthews, NC, since my friends at my church mean so much to my family and me.